Congratulations to Jack Holeman for winning the 2016 Ixtapa Sailfish Tournament. Kelly Schulzke placed second in this event followed by Bill Evans in third and Steve Davis in fourth. They will represent this TAA event in the Offshore World Championship in Quepos, Costa Rica. Photos will be posted soon. We wish all our TAA members a very HAPPY NEW YEAR. While some of us are heading to Ixtapa soon, it is also time to start planning your trip to East Cape, Mexico, for the Annual TAA East Cape Billfish Tournament. the entry forms will be up on this site soon! SAVE THE DATE: JUNE 12-16, 2016. *The top four anglers will represent the Tournament at the 2015 Offshore World Championship in Quepos, Costa Rica. 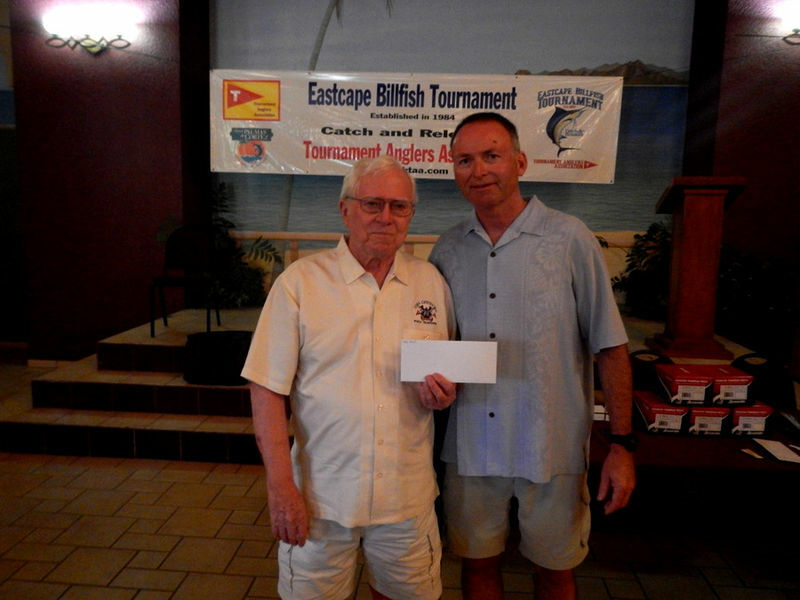 Congratulations to Neil McNamara for his great win in the 2015 East Cape Billfish Tournament. In April teams representing the TAA Ixtapa Sailfish Tournament and the East Cape Billfish Tournament traveled to Quepos, Costa Rica, to compete in the OWC against 67 International Teams. Other TAA members Karen and Rodger Comstock competed representing the International Roosterfish Tournament. A Tag Flag was sent out to all members with a great write up by Jerry Yahiro!